Everything that happened at IMTC USA 2017! 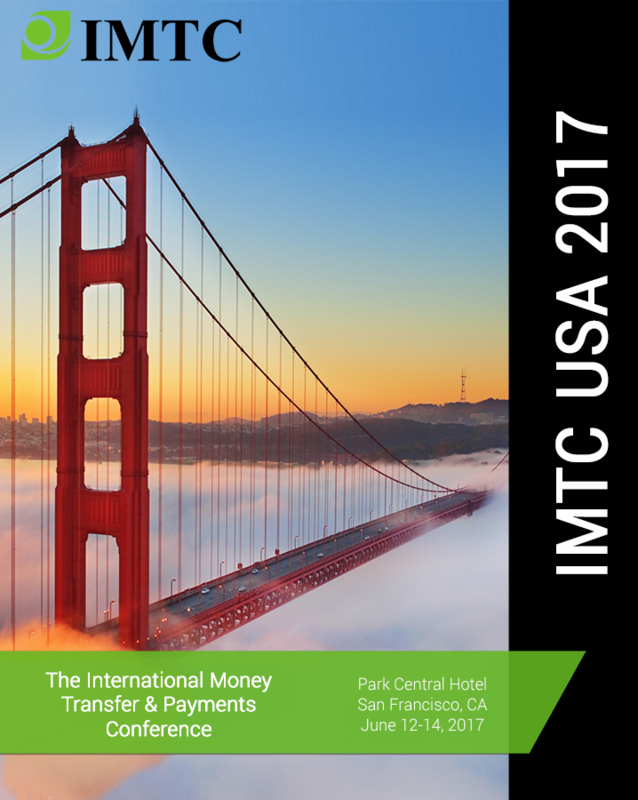 Welcome to the innovation capital of the US that is hosting the 2017 International Money Transfer & Payments Conference, where industry participants will converge to discuss fintech innovation trends, challenges and opportunities in the industry. The conference will be held amidst the excitement of the innovations coming to the cross-border market, the anxiety of agent-based, cash-dependent firms and the hopes of new horizons in Bank-NBFI relationships, in this new-phase of the derisking crisis. RemTECH Award Nominees will be presented at IMTC USA 2017 on June 13th and Award Winners will be announced on June 15th in New York City at the Global Remittance Forum at the United Nations Headquarters. On Friday, June 16th for the IDFR – International Day of Family Remittances, we will host a New York Evening Cruise IDFR Celebration. Join us! Evening Cruise & Fisherman’s Warf: Come with us for a fun night! Stay until the end and win an Apple Watch! 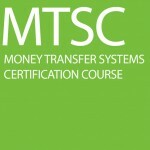 Attend this one-day advanced Compliance Certification Course to obtain a deeper understanding of the development and maintenance of a sound risk management program ras well as other areas that need special attention by Financial Institutions involved in International Money Transfers & Payments. Parabéns pelo evento ! 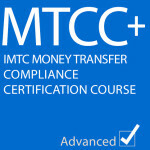 Em nome de toda à Diretoria da ABRACAM, quero agradecer a oportunidade que o IMTC proporcionou para o Brasil e em especial à ABRACAM. Sentimos honrados com o evento e esperamos ter contribuído da melhor forma possível. Estendo esses agradecimentos à toda a equipe fantástica do IMTC.